Hulu is currently developing a John Grisham shared universe that will focus on two series adaptations, based on the author’s The Rainmaker and Rogue Lawyer, TheWrap has confirmed. The two companion series are being designed to stand alone or to be viewed simultaneously. The storylines of each project will intersect at points, including sharing characters, and viewers can choose to watch one or both series by bouncing back and forth between the two shows. 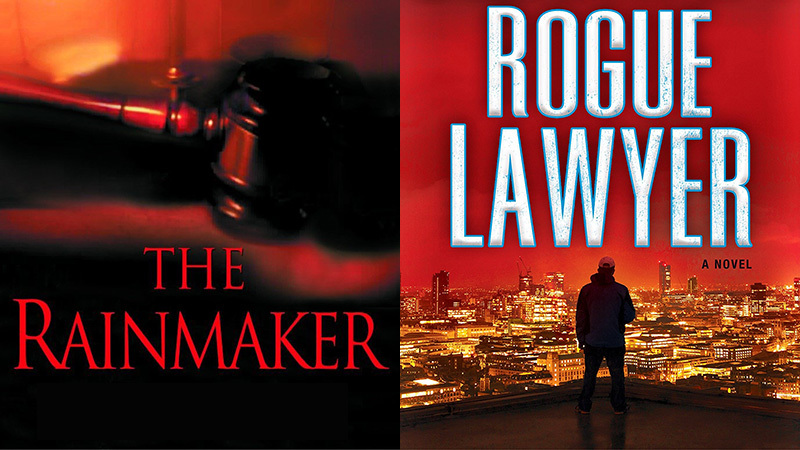 The Rainmaker and Rogue Lawyer are written by Michael Seitzman and Jason Richman, who also serve as executive producers alongside Grisham and Christina Davis of Seitzman’s Maniac Productions. The project comes from ABC Signature Studios. The Rainmaker was previously adapted for the big screen by Francis Ford Coppola in 1997 and starred Matt Damon, Mickey Rourke, Danny DeVito, Claire Danes, Jon Voight, and Mary Kay Place. The film earned Voight a Golden Globe nomination for Best Supporting Actor in a Motion Picture. Grisham has another small screen adaptation premiering this month on rival streamer Netflix titled The Innocent Man, based on the author’s best-selling non-fiction book, The Innocent Man: Murder and Injustice in a Small Town. The six-part documentary series focuses on two murders that shook the small town of Ada, Oklahoma in the 1980s and the controversial chain of events that followed. Directed by Clay Tweel, the series will launch on Netflix on December 14, 2018.